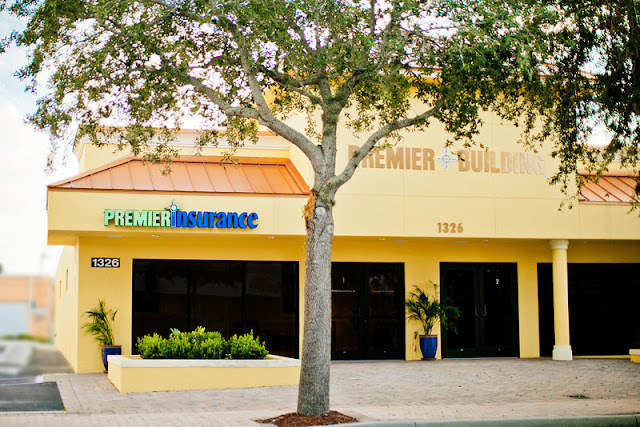 Premier Insurance offers Florida businesses a team of professionals holding many professional insurance designations and over a century of combined experience. We know that insurance is complicated. Our objective is to make this process as easy as possible to understand. We help educate you on your options so you can make informed, knowledgeable and responsible decisions. At Premier, when you buy a policy, the relationship just begins. We are here to answer your questions and concerns regarding coverage, billing, certificates, changes, and most importantly- claims. This partnership is the reason we are in business. We are your advocate and your resource. Call 239.542.7101 today and have advisors on your side that value relationships, integrity and the ability to help you with your needs. 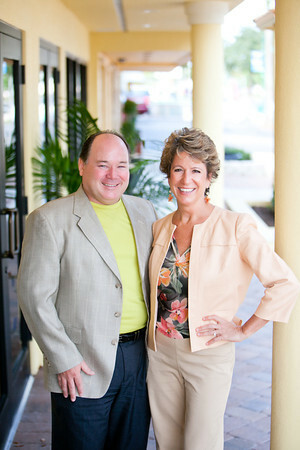 Jacque and Larry Wier started Premier Insurance Corporation in 1996 after both working for national insurance firms since 1984. We loved what we were doing and decided to take the leap to offer a more personalized service approach to our clients. We built our team of experienced professionals and strive to be an invaluable partner in the growth of the businesses we serve. Our focus has been on Workers Compensation, Commercial Property, Casualty, Bonds, Employee Benefits and Life, providing one source for all their business insurance needs. Our specialties include Contractors, Automobile Dealers, Property Owners, Lessors, Agriculture and Trucking. We also assist in HR Compliance, Risk Management Procedures, Loss Control and Claims Management. We give back to the communities we serve and are actively involved in local charities and associations. We support our agent associations such as Independent Insurance Agent & Brokers , Trusted Choice, FAIA and Health Underwriters. Our team is committed to continuing education so we are able to serve you better.